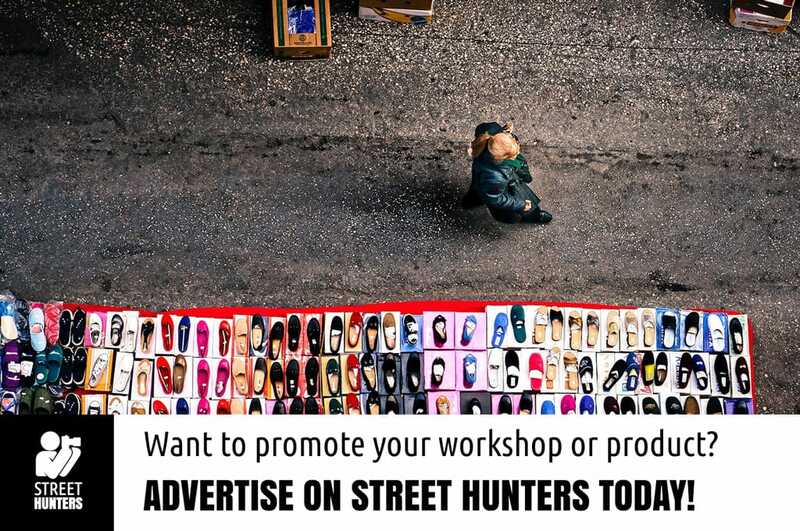 If you wish to advertise your Street Photography Worskshop with Street Hunters you have two options. One option is to buy banner advertising space on our website in one of the predefined spaces as they are listed below and the other is to list your workshop in our Street Photography Workshops Directory. All the plans that are available for submission in the directory can also be seen in the relevant section below. Top leaderboard banner on home page and all inside pages (size: 728×90). Bottom right square sidebar on home page (size: 300×250). Right hand side Skyscraper on all inside pages, not the home page (size: 300×600). All banner advertising costs are communicated to the interested party upon request. Access to the Street Photography Worksop Directory panel is granted to the interested party upon request. To contact us concerning advertising or a listing, please visit our contact page and use our contact form, or email us directly at streethunters.net@gmail.com.